Seems like a "beefy" update is coming this week. 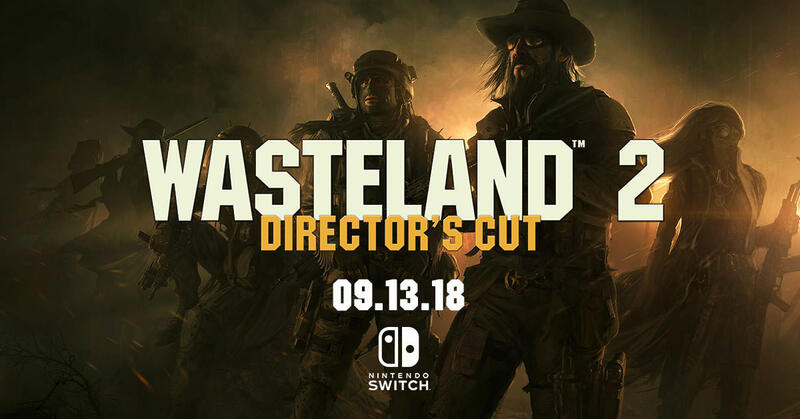 Wasteland 2: DC arriving on Nintendo Switch this September 13th. While a good coup for the WL series, the Switch isn't upgradable, is it? It's listed as having 4 mb ram. It's been a week since Switch game release, so first reports should have been in by now. That just raises the question of: can it crash a Switch? Is it a success? Is it a failure? What's it look like? Does the result impact WL3? can it crash a Switch? Considering it had to go through Nintendo QA and approval, I'm guessing it won't crash the Switch. I suspect it will have no impact at all on WL3, except perhaps an increase in cash-flow that can be applied to it.